LMD Financial, LLC Provides strong entrance for Waite Enterprise into automotive and automotive financing sector announces CEO Daniel Waite. 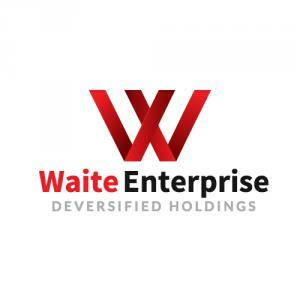 DALLAS, TX, USA, October 17, 2018 /EINPresswire.com/ — Waite Enterprise continues to add depth to its leadership and diversification to its assets with LMD Financial, LLC. Headed by CEO Larry Picket, who has owned and ran a number of successful businesses in the past, including a few financial companies and an insurance company, LMD Financial, LLC will specialize in selling, leasing and financing high end sports and luxury vehicles. In the coming months LMD Financial, LLC will continue to add vehicles to its inventory with the long term goal of building a fleet and expanding financial platforms. For now the company is setting up shop in the new Waite Enterprise headquarters in Addison, Texas and developing its existing inventory. LMD Financial, LLC is a financing instrument for automobile sales and leasing in the Dallas Texas area. The company specializes in purchasing, selling, leasing and re-selling high end sports and luxury cars.